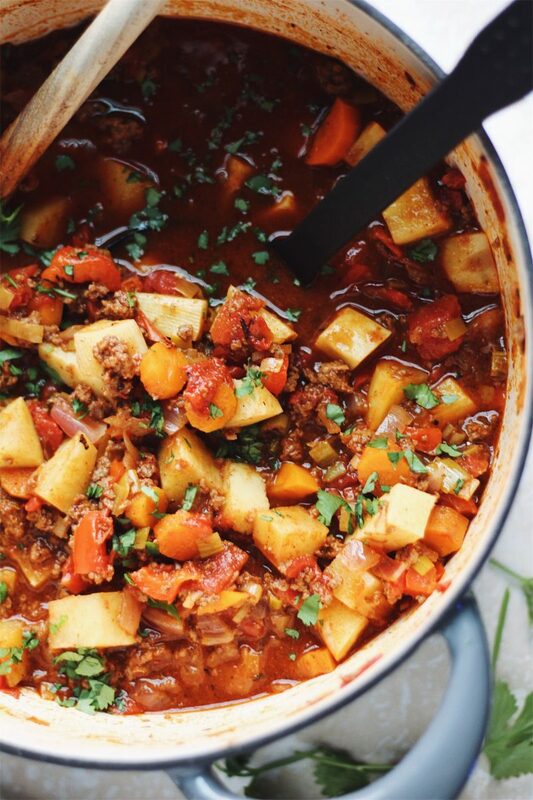 This Whole30 Sweet Potato Beef Chili is paleo, hearty, and the perfect fall comfort food. It’s full of fiber and one serving meets your entire daily recommended value of protein. 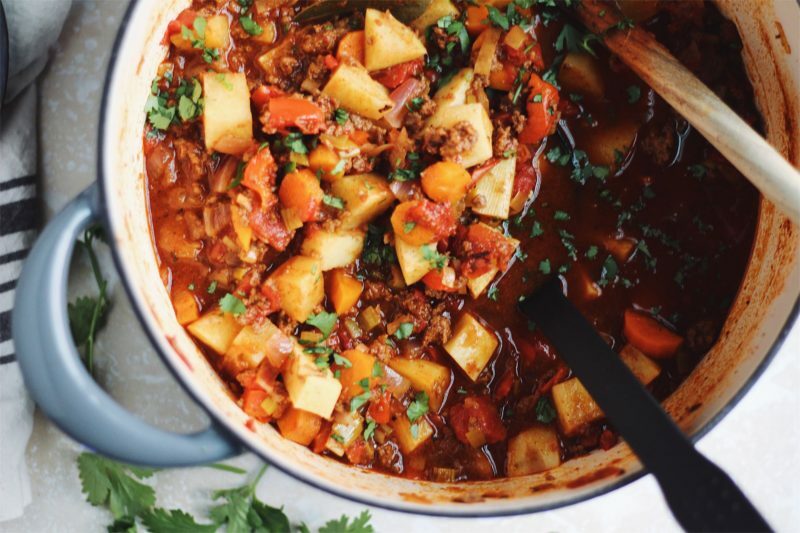 So, I was not planning on putting this Whole30 Sweet Potato Beef Chili on the blog until next week. 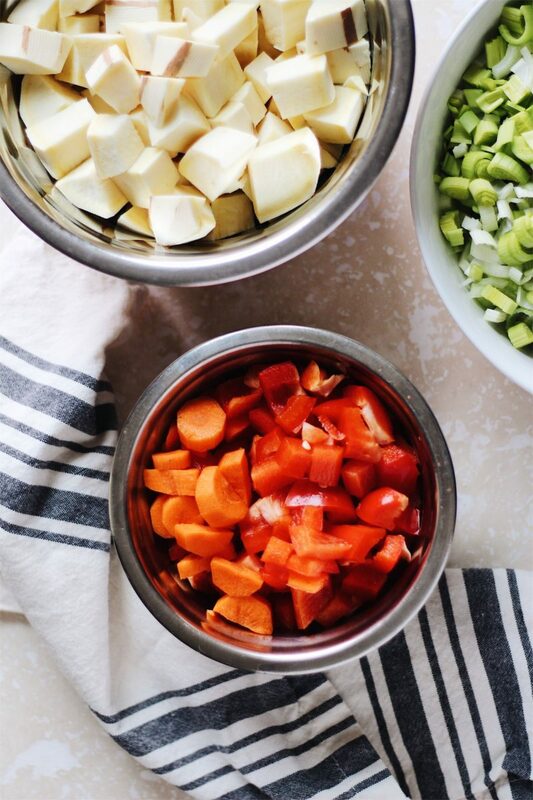 However, Cooking Light shared it on their Instagram (woo!) 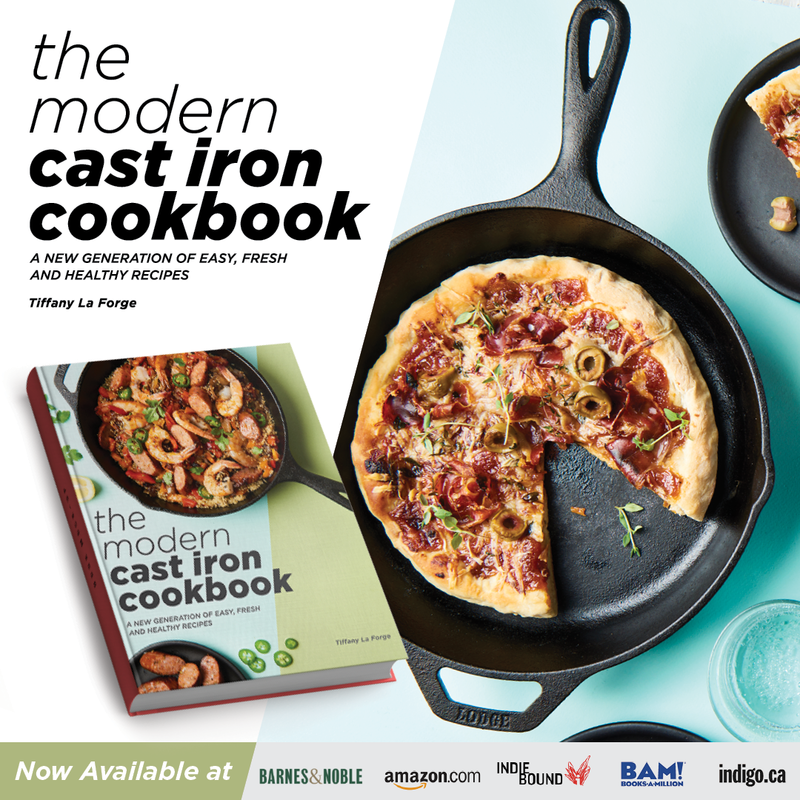 to almost 700,000 people and I have gotten a ton of requests for the recipe. I think everyone is ready for the fall. I almost am. I can’t believe there’s Halloween candy in the stores already. I’m good with relishing the last bit of summer for a little more. At least another week or two. But in the spirit of fall, my favorite season, this chili is amazing. It is the perfect warm, comforting, cozy-up food for a chilly evening. Or should I say chili evening? Ha, ha. 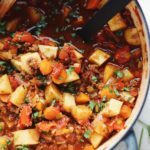 I made this chili while I was doing the Whole30, but I loved it so much that I am still making it long after. I don’t miss the beans or the cheese in this chili. Okay, I lied. I miss the cheese a little. I always miss cheese. 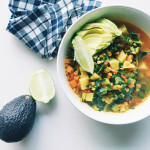 But I can definitely live without it in this delicious paleo Whole30 Sweet Potato Chili. 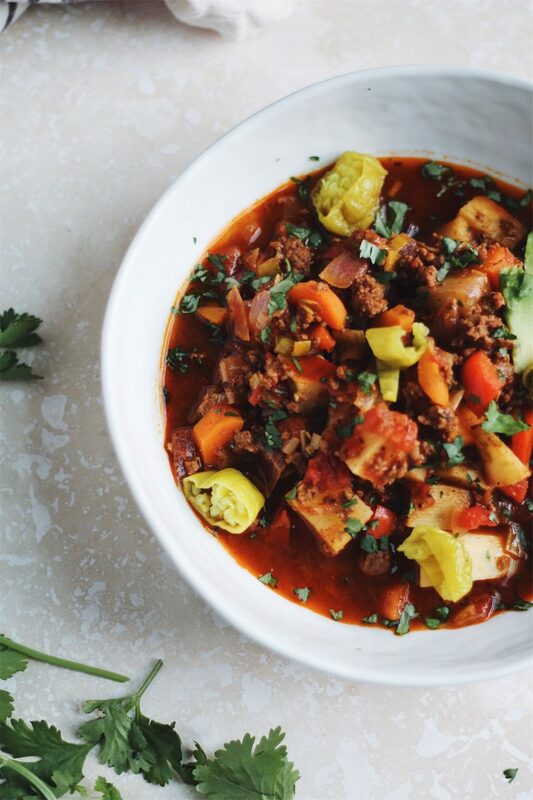 This chili has more vegetables than your average chili. Leek, red onion, red bell pepper, carrots, tomatoes, and sweet potatoes all add a ton of fiber and nutrients to this dish. 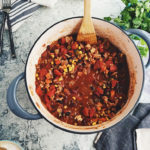 While the grass-fed beef provides a good amount of protein, the addition of rich, savory bone broth ups this chili’s protein potential to the max. One generous serving of this chili clocks in at 47 grams of protein. That’s the entire recommended daily value for women, and 80% of the recommended daily value for men. Holy protein, batman. Bone broth is pretty amazing, too. It’s loaded with protein, amino acids, calcium, potassium, and vitamins. 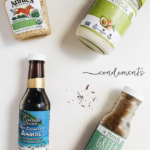 It’s awesome for your joints, the immune system, digestion, and your skin and nails. 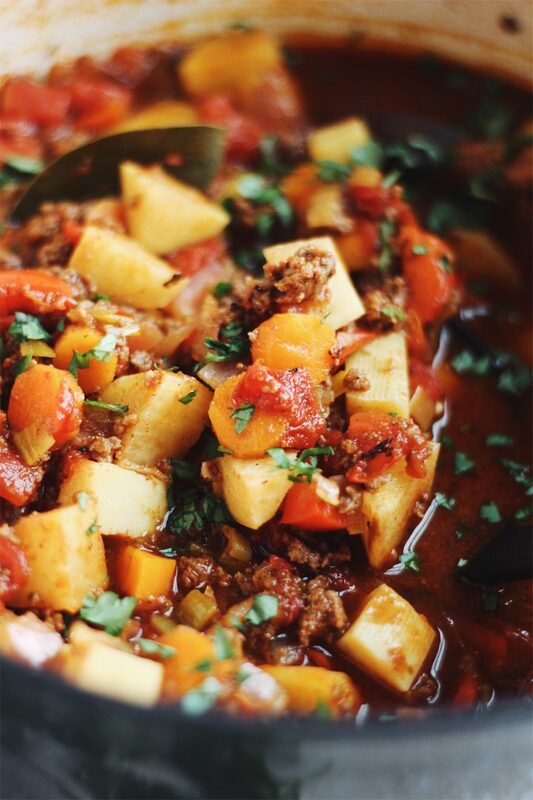 It also grants this Whole30 Sweet Potato Beef Chili a richer flavor. I love using sweet potatoes in this chili. They balance the heat, spices, and savory profile. They work as the beans would in a chili, making it heartier and much more filling. And they are not without their health benefits, either. Sweet potatoes are an excellent source of beta-carotene, vitamin B6, vitamin C, iron, fiber, and potassium. I used white-flesh sweet potatoes for this chili. I find them less sweet and much sturdier. However, you could use the orange variety if you’d like. Orange-flesh sweet potatoes contain more beta-carotene than the white variety, but both of them have similar nutritional values and more health benefits than using a regular ole’ potato. Lastly, a savory blend of spices and herbs bring a ton of flavor and a bit of heat to this dish. Smoked paprika, chili powder, oregano, thyme, bay leaf, and crushed red pepper get cozy in this chili. I like to serve it topped with creamy sliced avocado, plenty of chopped fresh cilantro, and pickled pepperoncinis. 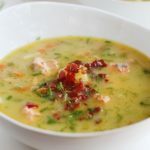 You could add jalapeno if you like things really spicy, some chopped green onions, sliced radishes, or any of your favorite fixin’s. If you’re not paleo or following a Whole30, feel free to add cheese. I’ll only be a little jealous. 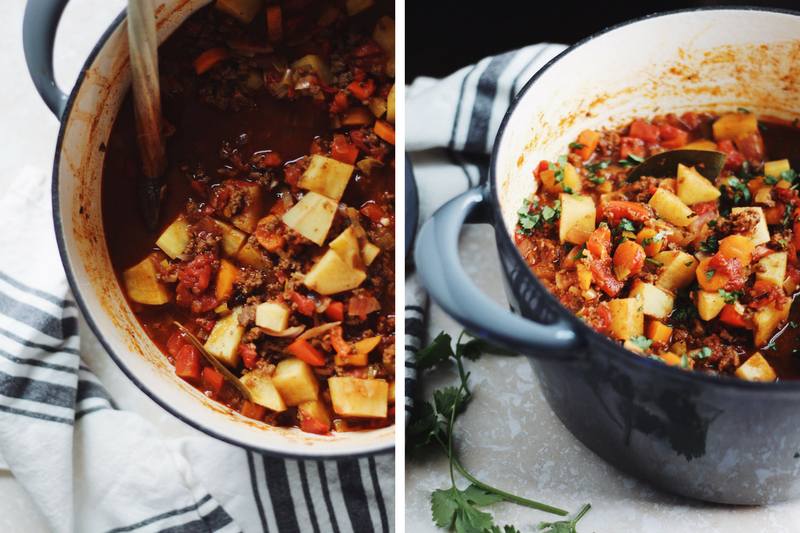 I hope that you’ve enjoyed this Whole30 Sweet Potato Beef Chili! 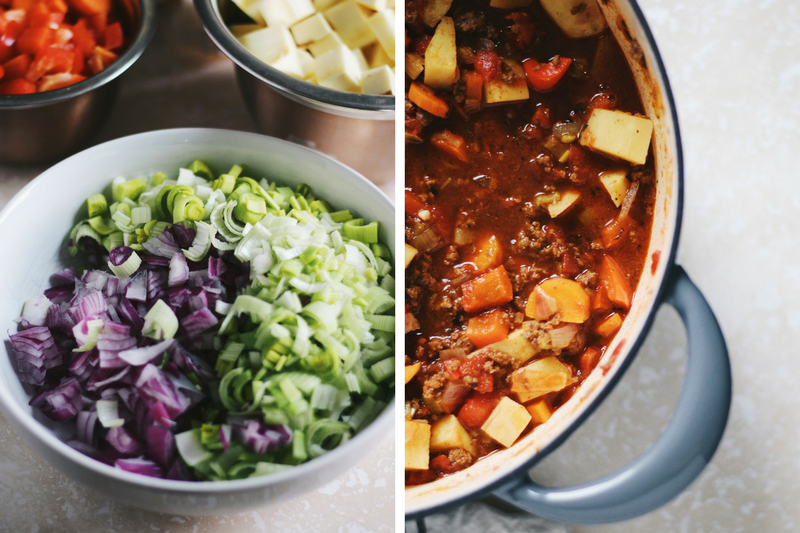 Are you ready for cozy fall comfort foods? Let me know in the comments below! 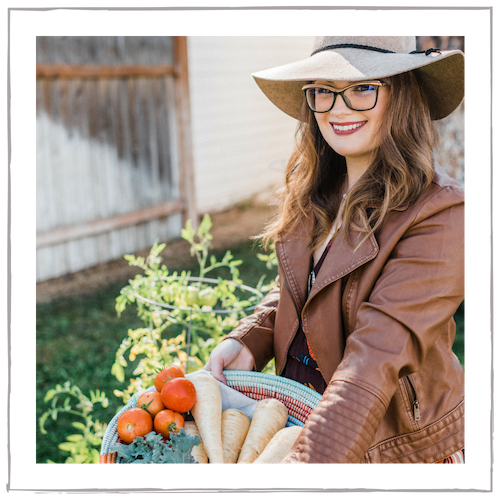 This post contains affiliate links, but are always products I love & highly recommend. 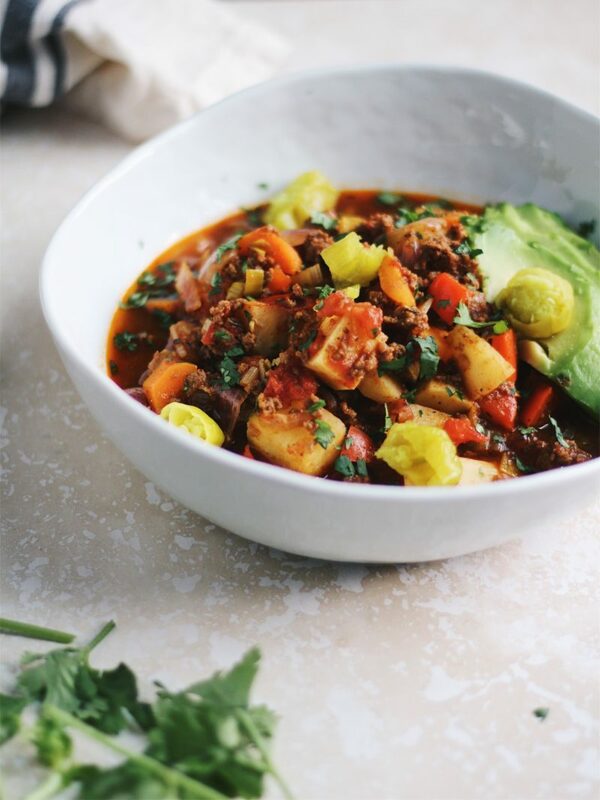 This Whole30 Sweet Potato Beef Chili is paleo, hearty, comforting, and healthy. Full of protein and fiber, this chili is the perfect fall meal. Heat the olive oil in a deep stock pot or dutch oven, and add the ground beef and red onion when hot. Season with sea salt and pepper. Crumble the beef with a wooden spoon and cook until evenly browned. Add the carrots, bell pepper, leek, sweet potatoes, and garlic to the pot. Cook until the vegetables are starting to soften, about 5 minutes. To the beef mixture, stir in the tomato paste and all of the seasonings. Cook one minute. Add in the tomato sauce, diced tomatoes, and bone broth. Bring to a simmer. Cover the chili and let simmer for 30 minutes. You can uncover it after about 20 minutes to let some of the liquid reduce for a thicker chili. Discard the bay leaves before serving. Serve topped with sliced avocado, pepperoncinis, and chopped fresh cilantro. Enjoy! I made this last night. It was easy and delicious! I served it with sour cream (for the hubs) and guacamole for me. Adding this to my favorite recipes. 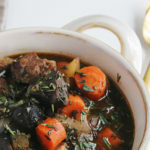 Did anyone try this in the crockpot? Hello Daphne, I haven’t tried this in the crockpot yet, but I’m sure it would be fine. I might use less broth, though, since some of the liquid does reduce down when cooking on the stove. Please let me know how it comes out! Wow! This looks and sounds amazing. I’m one of those guys who can eat chili anytime of year so I will be looking to make this soon! 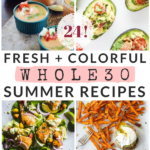 That’s so awesome that you were featured on Cooking Light! I love reading your blog so I’m happy others will enjoy it too! Great work!